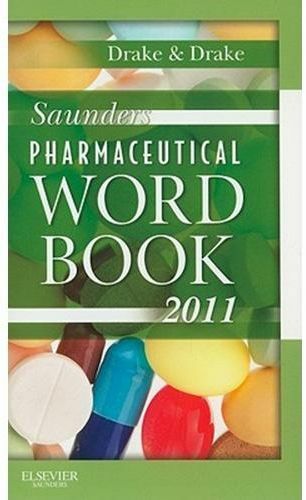 Written by transcriptionists for transcriptionists, Saunders Pharmaceutical Word Book 2011 makes it easy to look up more than 28,000 brand-name and generic drugs. It lets you quickly locate the detail you need, such as a drug's correct spelling and capitalization, corresponding uses, cross references of brand names to generics, and the usual methods of administration (e.g., capsule, IV, cream). Written by well-known experts Ellen and Randy Drake, this edition includes the latest information on new FDA approved drugs, drugs in the approval process, and new herbal/natural remedies.